This hot month was all about going against the norm. I was dressed in black and wore an anorak. Yeah, I’ve never been one for practical fashion. However, toward the end of the month the hot weather got the best of me, and I had to go for a look that wouldn’t have me dying from the heat. 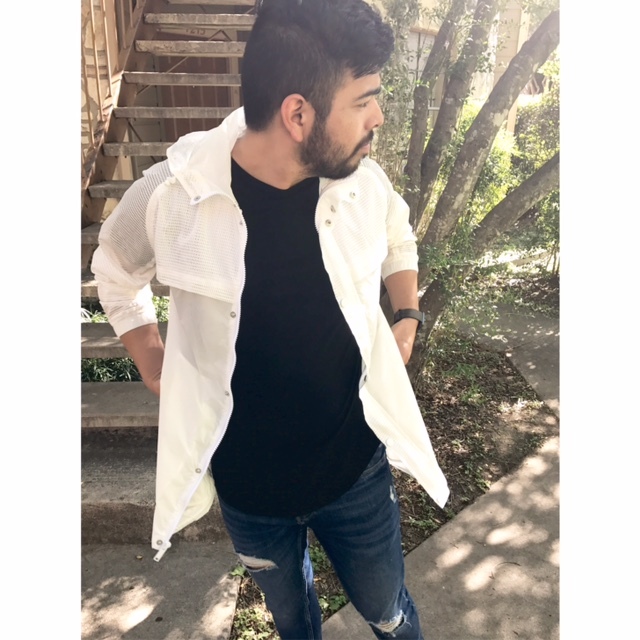 My first featured look was all about my DKNY white anorak. 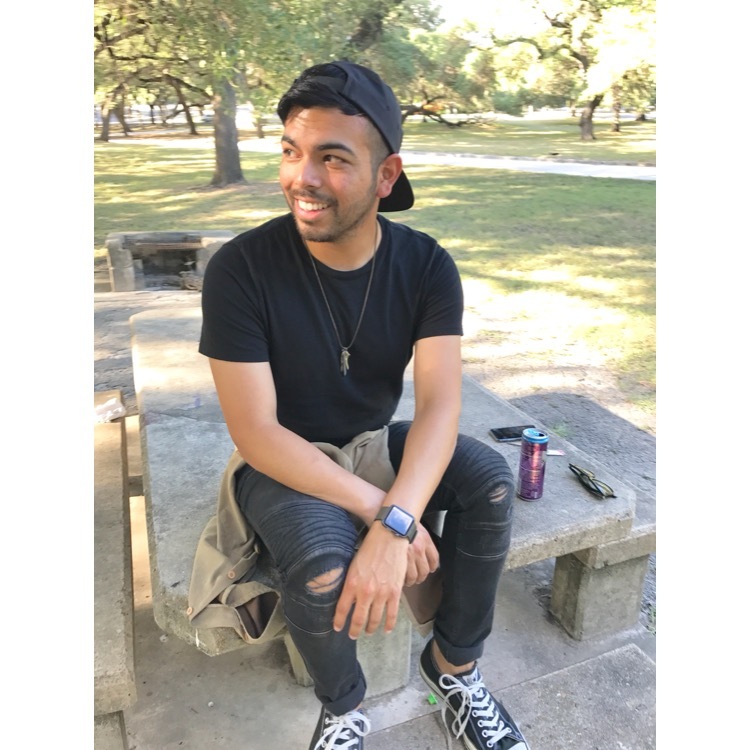 This buy from one of my favorite brands was perfect for summer! The perforated sleeves were an obvious stand out for me, giving it a much more fashion forward look compared to others I had seen. My second look featured my favorite color and a cool thrift find from Buffalo Exchange. Black isn’t a practical color to wear during the hot days, but it’s just perfect to wear. And pairing my look with a new suede button up made for an outfit that’s probably best left for summer nights. My final look for the month highlighted after work attire perfect for the summer heat. 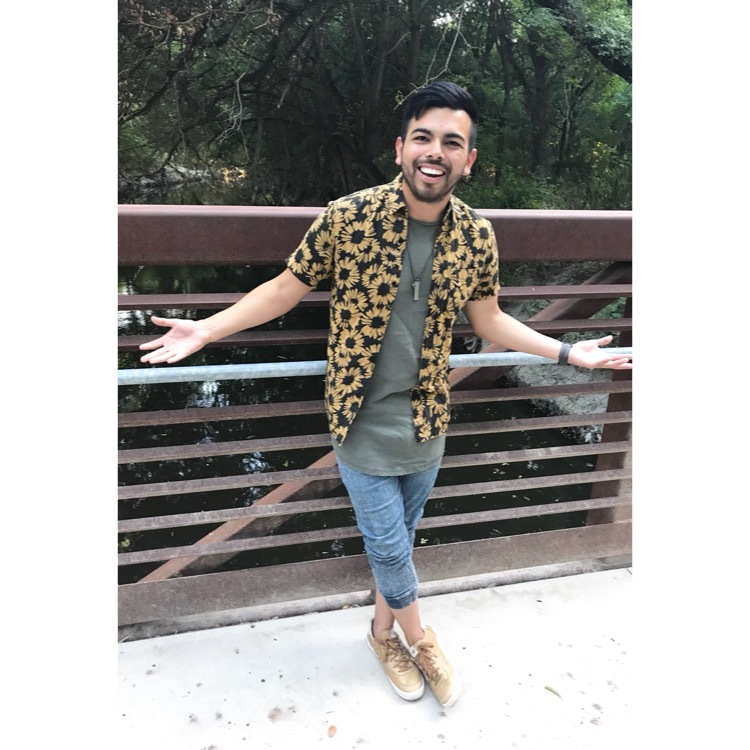 I paired my Topman tee and Urban Outfitters sunflower printed short sleeve button up with some joggers for a perfect outfit that’s ready for hanging out with friends after work. Oh, let’s not forget my cool but comfy New Balance shoes! With July coming to a close, I’m hoping that August isn’t painfully hot. I can’t wait to start sharing my August looks with you!